The clear and simple choice. Not available in the US and Canada. 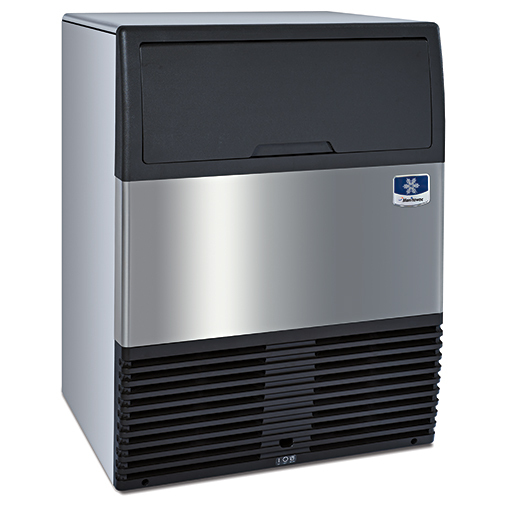 We called it Sotto because Sotto literally means “under” and Sotto is the all-new, redesigned undercounter ice machine from Manitowoc Ice. The Italian phrase Sotto Voce-quiet emphasis-perfectly describes Sotto’s unique undercounter plug-and-play design, and its industry-leading performance. 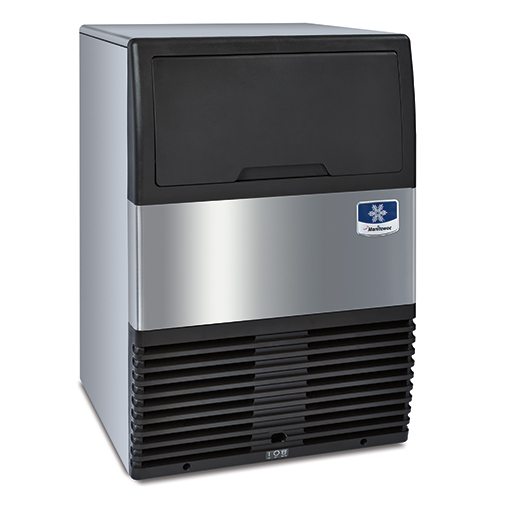 Sotto will quietly do its job-reliably making quality, clean and clear ice-while allowing you to put greater emphasis on what’s most important-your customer. Sotto is the perfect solution for venues where just a few large cubes in the glass are preferred-restaurants,bars, cafés, coffee shops, and delis. 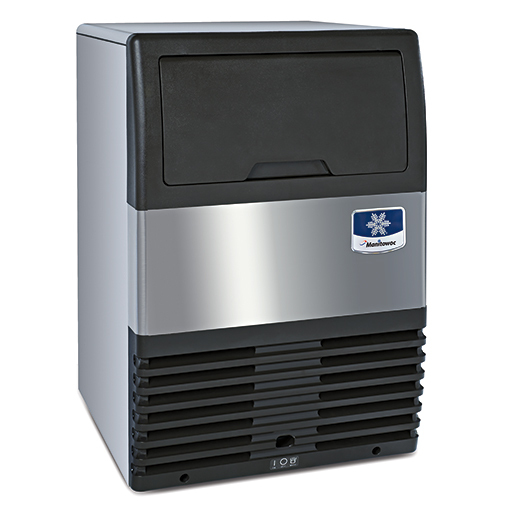 Quiet by nature the Sotto undercounter ice machine puts quality ice where you need it most.